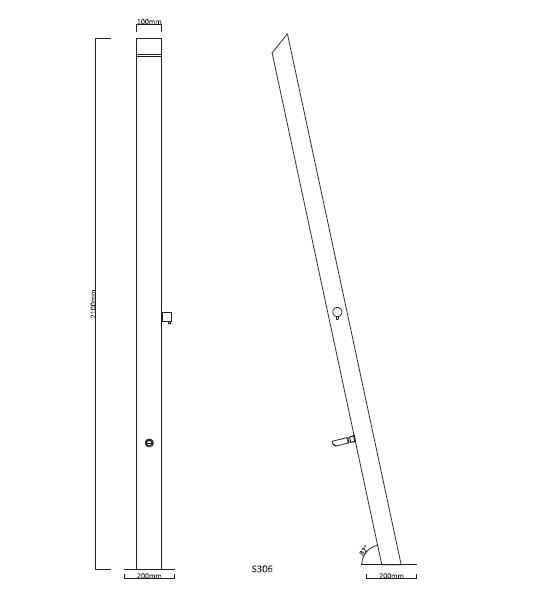 Category: SHOWER PANELS SKU: AQ-SP-03. 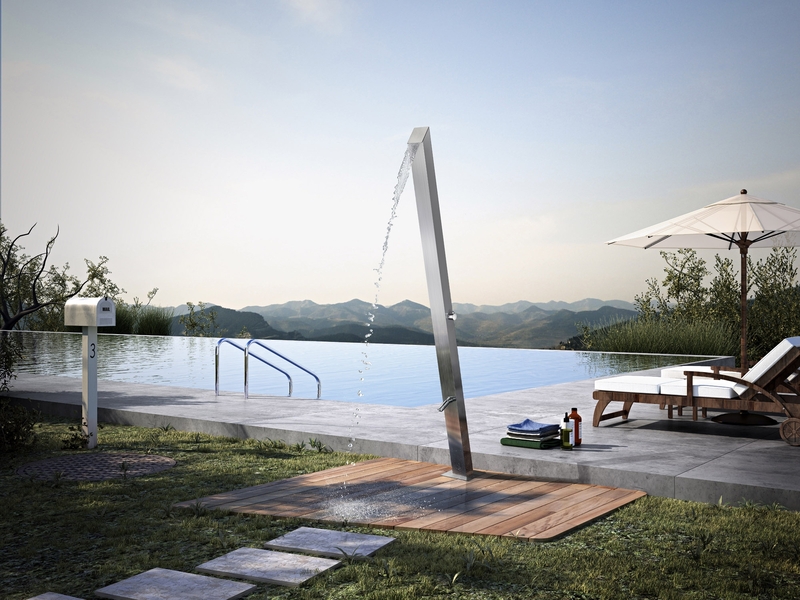 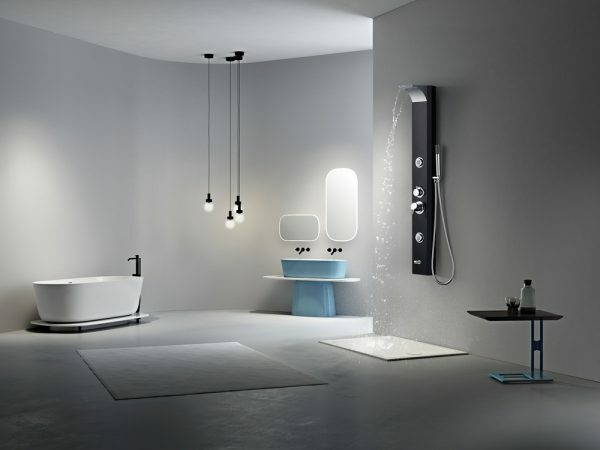 AQUILO aims at providing best quality outdoor shower panels, which re-defines the showering experience of an individual. Made up of finest 304 stainless steel material proves to be outstanding in its range. 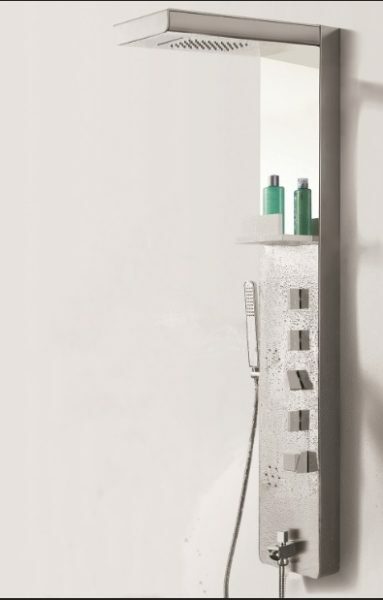 This shower panel is best suited for swimming area or even a beach area to bring you close to nature.